While 2014 had its highlights, most of them occurred at the beginning of the year. By the end, my speed was dwindling, I wasn't racing or running as consistently, and other than my marathon, I didn't experience many proud moments. I want to make sure my accomplishments carry me all the way through 2015. I've spent a couple weeks (as is usual for me) finessing my resolutions and figuring out action steps to reach each goal. My first resolution is consistency. In 2013 I was running at least three times during the week, and each run was at least 4 miles. Then I'd add a long run if I was training for a race. In 2014, in order to accommodate marathon training, I only ran three times a week to avoid overuse injuries. I think I would have raced stronger and been better prepared if I had stuck with four runs a week. I will commit to running three 4-6 milers during the week and one long-run on the weekends. 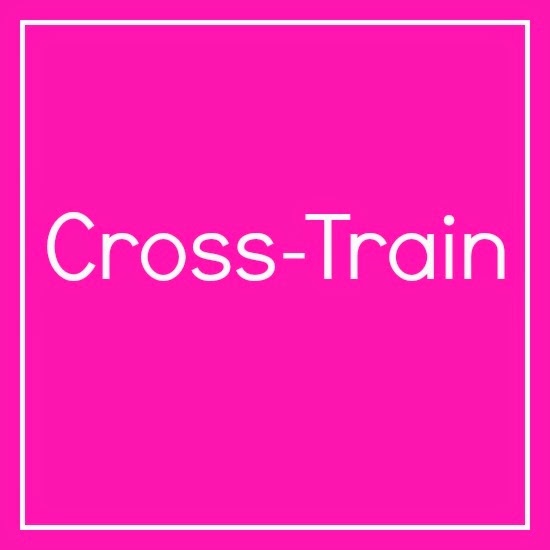 Although I meant to cross-train more consistently last year, I definitely didn't meet that goal in the way I wanted. This year, I'm going to shop around for gyms so that I can start weight-lifting again. I also need to work on my flexibility, and I will incorporate a day of yoga or Pilates into my weekly schedule. I will be more consistent with my core-work. I've joined a push-up challenge group through my Sub-30 group, and my goal at the moment there is to do 10 pushups a day. Some people are aiming for 20,000 this year! I do hope to get strong enough to do 20 a day. Specifically, I am gearing toward a new half or 10k PR. After Ragnar in 2014, I was able to obliterate my last half PR by four minutes. I think that after running a marathon, I should be able to PR a half. Ideally I'd like to break 2:10 for a half or 58 minutes for a 10k, but any PR will do! 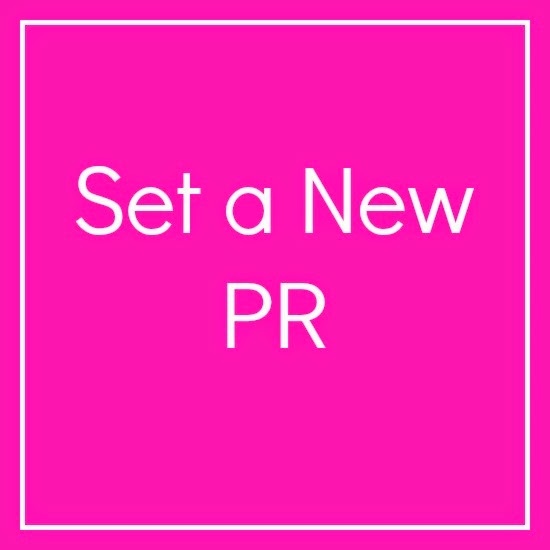 PR's don't happen by accident, of course. I'm going to be better about my speedwork this year. Whether that means running 400s and 800s, working on hills more often, or learning to embrace the tempo run, I will do speedwork at least once every two weeks. Honestly, this seems like a lot. I know that when you set up a lot of big goals at once, it's easy to give up. But I plan to incorporate the goals into my year slowly and with purpose. That way, instead of starting the year strong but then drifting as fall approaches, I'll be building on my goals as the year goes on. I'm not sure what my race schedule will look like this year. While I miss running 12 races a year, I can't really justify the cost. I only ran one or two 5ks last year, so I'd really like to refocus on that distance. And of course, I'm playing with the idea of a second marathon sooner rather than later. I am signed up for a 10k in April (the Shark's Tooth that I did last year). The course is warm but flat and I think I could PR on it. I'm also signed up for a half in March (the Sarasota First Watch, which I've never run before). I've heard good things but the giant bridge makes me nervous. I may run the Paradise Coast Half on my birthday again and aim to PR that one, but that also depends on whether or not I'll be running a full that day! In 2014, my word was dedication. This year, it's consistency. These are really good goals! I also need to focus more on speed work and cross training. This year is all about gaining strength for me! Strength is such a really important goal! I plan to work that into my cross-training stuff. Consistency is a GREAT goal! I know that it is something I need to be better at! 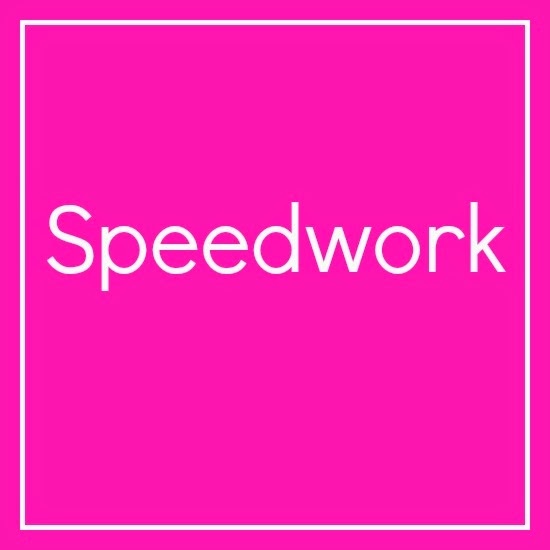 I love that you are going to incorporate speedwork. It hurts so good!!! You are very right about the cost of racing though! I am trying to be pickier about what I run due to this but sometimes I just can't justify it!! I do love to hate speedwork! It's so hard to be picky when it comes to races because they're so motivating and I love the atmosphere! But it does add up! I like how you pick a word for the year. Consistency is key! My 2015 word is going to be MAINTENANCE, as in learning more about how to make my body more injury proof. Reading a great book about it right now. 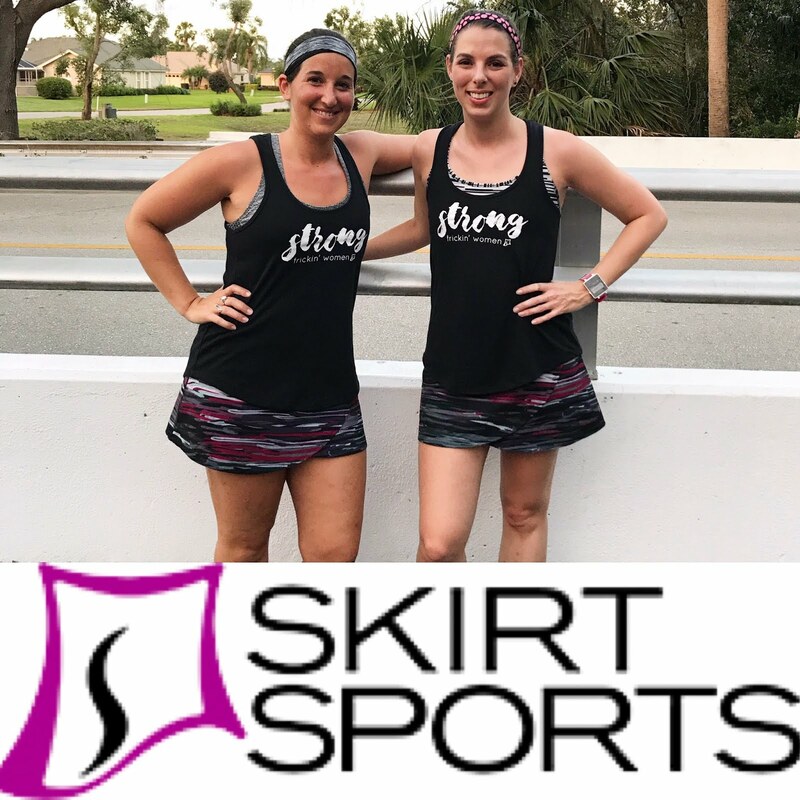 I'm feeling overwhelmed with all the things about my running that I think I need to change! I always am scared to read those types of books for that very reason - if I need to start from scratch and relearn ALL about how to run, I might just give up! Part of the fun for me is that I can run without being a professional or needing coaching, etc, but I DO know I'd benefit from some changes! Consistency! You nailed it. I am currently writing my "goals for 2015" post and I had chosen balance, but I think we're meaning something pretty similar. 2014 was just such a huge year in terms of accomplishing major life-list goals (first marathon and buying a house are on the list for both of us). Achieving those goals took a lot of time and physical and emotional energy. Because of that, I'm going into 2015 knowing that it is going to be a different kind of year. It has to be, both because some of my 2014 achievements are "firsts" that can't be repeated, and because I need to spend some time getting back to feeling like a healthy, happy, well-rounded person. Whether it's framed in terms of consistency or balance, I think the goal is pretty similar: trying to find a more sustainable rhythm for workouts and life. Ooh that's such a good point about "firsts". This year was huge for that and 2015 is going to be a lot less novel, which kind of a bummer, but it does give me a chance to get back to the fundamentals a bit. Sounds like we're going to both have a very similar year! The Shark's Tooth was the second 10k I've been thinking about that I just referenced in my blog post haha! I did want to run that one last year but I was new to running and didn't think I'd be ready for a 10k in 6 weeks. Is the Sarasota Half running over the Ringling bridge? I like that bridge, I run it a lot. It's the only 'hill' close to me for mud run training :-) I think you have a good plan going for your training. And writing it down always helps! Looking forward to following along as you accomplish your goals! The Sarasota Half does go over the bridge...twice I think! I need to train up for that. That bridge is daunting. I may have to step back from the Shark's Tooth. I have a wedding the night before and I'm not sure I can make it! It makes me sad!! I LOVE your goals! You're gonna rock it! 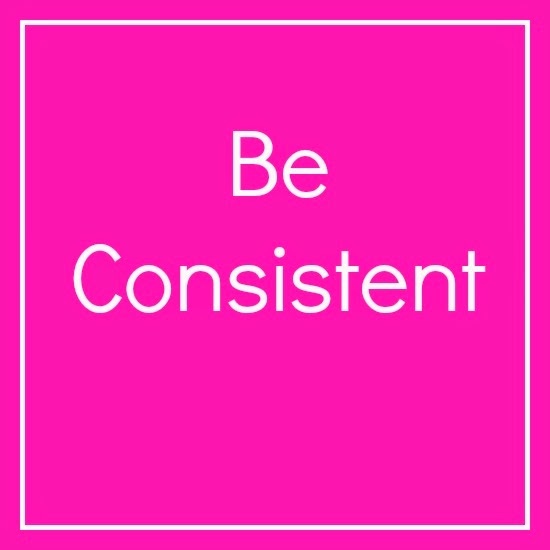 I can totally relate with needing consistency! As long as you aren't too hard on yourself, you can definitely get it done! I definitely know I'll need to be flexible, but I'm looking forward to having a general idea for my weekly runs again! I love, love, love your goals for this year! I know you will blow them out of the water. That's one of the reasons you're one of my favorite bloggers! You always meet (and usually exceed) your goals. Thank you! I found the central theme really helped me last year, too.